Ever since the days of Pac-Man and Super Mario Bros., mascots have been an integral part of the video game industry. Established franchises can often guarantee sales, to the point where it has actually caused stagnation in the industry, with companies sometimes refusing to expand and take risks on unknown properties. 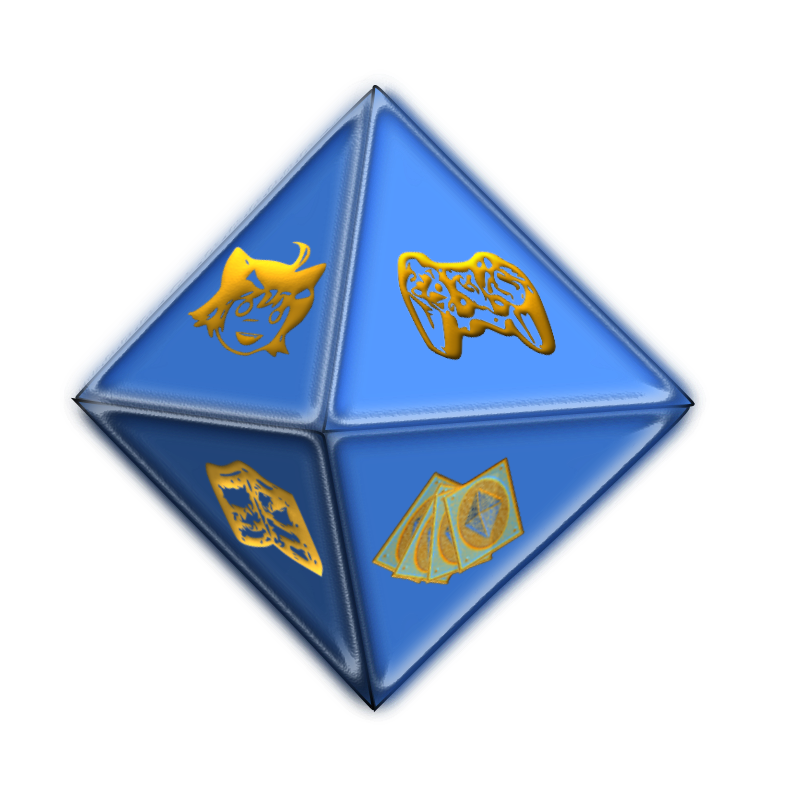 As one of the oldest companies in the industry, Capcom has developed a number of extremely successful brands and characters. Street Fighter started it all, but since then, the Japanese firm has also seen the creation of successful franchises like Resident Evil, Devil May Cry, and most recently Monster Hunter. However, whenever someone talks about Capcom’s mascot, there is only one right answer: the Blue Bomber himself, Mega Man. With over 100 titles to his name, Mega Man has become one of the most iconic characters in gaming, competing with the likes of Mario and Sonic. That’s why its strange that Capcom has not made or announced a new game in the franchise for over three years. As a huge fan of the series, I’d like to take a little while and explain what has been happening for the last few years for those who might not know, so that they might share in my frustration. For most of 2010, it was a good time to be a Mega Man fan. After Mega Man 9 proved that there was a market for a return to the series’ roots, Mega Man 10 released in March. While certainly not the best game in the franchise, 10 was still a worthy endeavor, and did fairly well, both critically and commercially. 201o also saw Capcom announcing two ambitious new games, Mega Man Universe and Mega Man Legends 3. Universe promised to be a strange mash-up of different elements and art styles, allowing players to build and customize their own levels, characters, and special weapons. Legends 3, which would conclude the story left hanging for over a decade, was also trying some new things, turning to the community to get feedback from early on in development. There was one dark spot on the year, however. In October, series creator Keiji Inafune announced that he was leaving Capcom. For months, Inafune had been very public about his dissatisfaction with the state of gaming in Japan, and it seemed like he had reached his breaking point. The situation did not improve in 2011, as in early March, Capcom announced that they were cancelling Mega Man Universe. 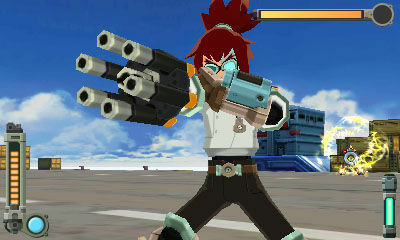 A few months later, Mega Man Legends 3 followed suit, much to the dismay and outrage of fans. No good explanation was ever given for either cancellation, as company spokesmen simply mentioned “disappointing fan reactions” as the reason. This was especially bizarre in the case of Legends, which had been about to release a gameplay demo in order for fans to provide feedback. Not only that, Keiji Inafune had offered to help finish up the 3DS game as an outside consultant. Capcom had apparently decided to rethink their strategy for the Blue Bomber, and so fans simply had to wait and see what was next. And they’re still waiting, without a single new game in the series to date. For a series that had seen at least one (and usually more) new entries a year, this seems to be a jarring decision, made even worse by the fact that its currently the 25th anniversary of the franchise. Now, that’s not to say that there’s been no sight of Mega Man over that time frame; never one to miss an opportunity to make money for nothing, Capcom has been busy porting the original and X series to the Nintendo 3DS and Wii U. At the same time, though, they have also been busy lending out his appearance to other projects. Characters from the series have appeared in numerous crossover fighting games, like Marvel Vs. Capcom 3, with the most recent announcement being the appearance of the Blue Bomber in the next edition of Super Smash Bros. 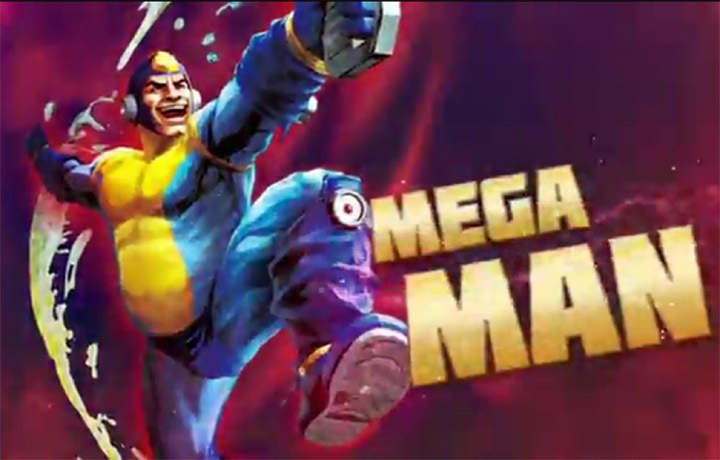 While that cameo has me very excited, the same can not be said for Street Fighter X Tekken, which featured Bad Box Art Mega Man. After so many other versions of the character were canceled, to have this obnoxious, overweight weirdo make the cut was almost an insult to fans. Its enough to make one wonder just what Mega Man did to piss Capcom off so much. Probably the most bizarre part of this entire tale, and what really encouraged me to write about this, has nothing to do with Capcom, or Nintendo, or any other game studio, but rather with the fans themselves. 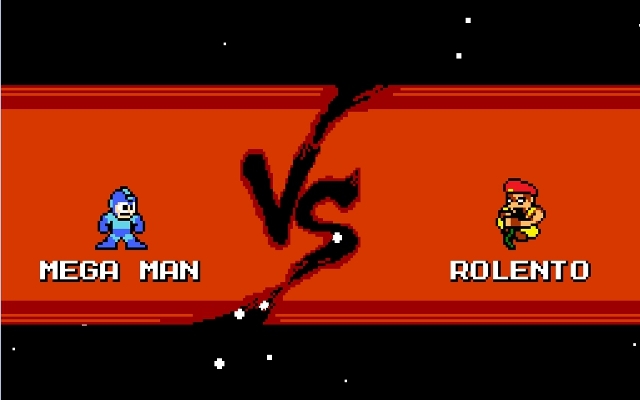 The video game fan community has always been extremely creative and talented when it comes to celebrating their hobby, and the Mega Man community is one of the biggest out there. Recently, it seems that Capcom has taken notice of this and, unlike other companies that will remain nameless (hint: rhymes with Bear Phoenix), have decided to embrace the efforts of their fans. After seeing the progress that Singaporean developer Seow Zong Hui had made with a Mega Man/Street Fighter crossover game, Capcom threw their support behind him, providing funds and marketing. Street Fighter X Mega Man released in December of last year for free download on the PC, and is a nice throwback to the classic titles. Not content with just games, Capcom has also put their official stamp of approval on two albums of remixed music for the 25th Anniversary. MM25: Mega Man Rocks features tracts from well known fan bands like The Protomen and The Megas, while For Everlasting Peace: 25 Years of Mega Man marks the first fully-licensed album from the game music wizards at OverClocked ReMix. All of these projects are amazing, and show off the level of dedication and love that fans have for the series. However, the circumstances surrounding them leave me conflicted. On the one hand, its really awesome for Capcom to be embracing their fanbase like this; plenty of other fan projects have had their hard work rewarded with cease-and-desist letters. On the other, though, it just seems a little disheartening that Capcom can’t seem to come up with anything for the franchise themselves. Spokesmen for the company have stated on numerous occasions that they are currently rethinking their approach to Mega Man. However, so far there has been no indication that they’ve been able to come up with anything, which is worrying for the future of the series. It also seems like they are taking advantage of their fans, to an extent. 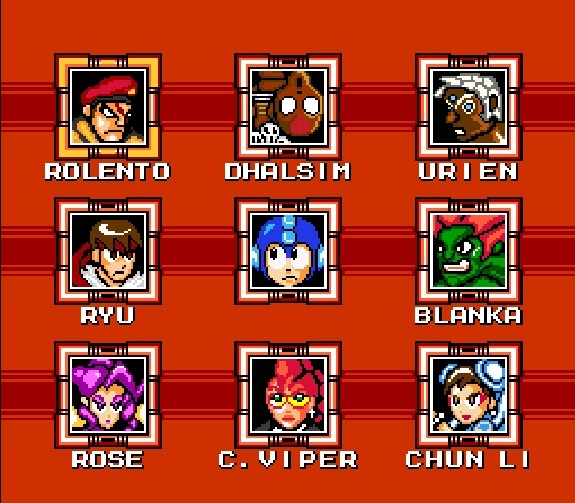 Street Fighter X Mega Man is a great game, but it is a fan game, and no amount of Capcom logos will change that fact. By all means, any fans of the series should check out these offerings, but I just hope that Capcom can step up and release something without stealing other people’s work.